Journey beyond the Arctic Circle and find out what life is like as a scientist working in one of the harshest environments in the world - all without leaving your classroom! Digital Explorer returns with 2015's virtual adventure to the frozen north. The Arctic is one of the most challenging environments on the planet - a frozen wilderness which many scientists believe holds the key to the future of the planet. “On a still day, the air is... fairy dust, like walking through a cloud of speckled diamonds,” recalls ex-teacher and explorer, Jamie Buchanan-Dunlop. Jamie, who was part of both the Catlin Arctic Survey team in 2011 and the Catlin Frozen Oceans expedition in 2014, is returning to the Arctic to share not only the spectacular beauty of this unique ecosystem with thousands of young people across the UK, but to also connect them with the polar scientists that work in such an extreme environment. 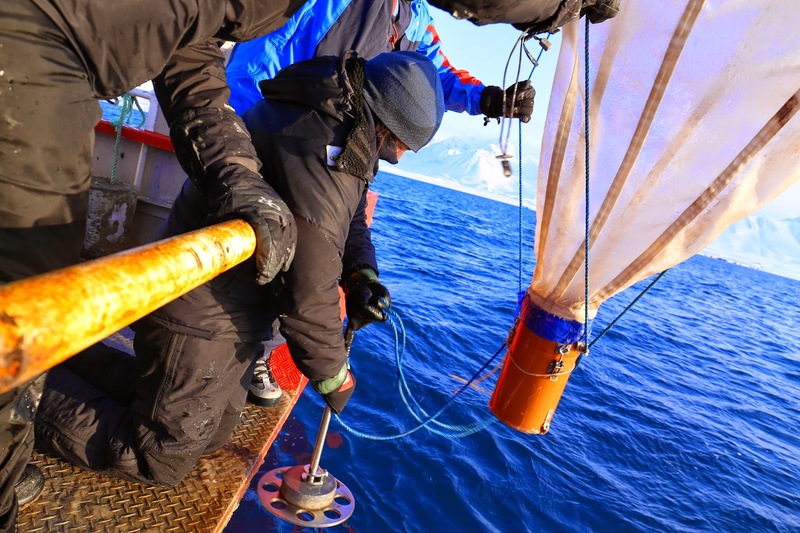 Digital Explorer, in partnership with Catlin Ocean Education and the British Antarctic Survey, is inviting students to discover the secrets of this remote and extreme environment. 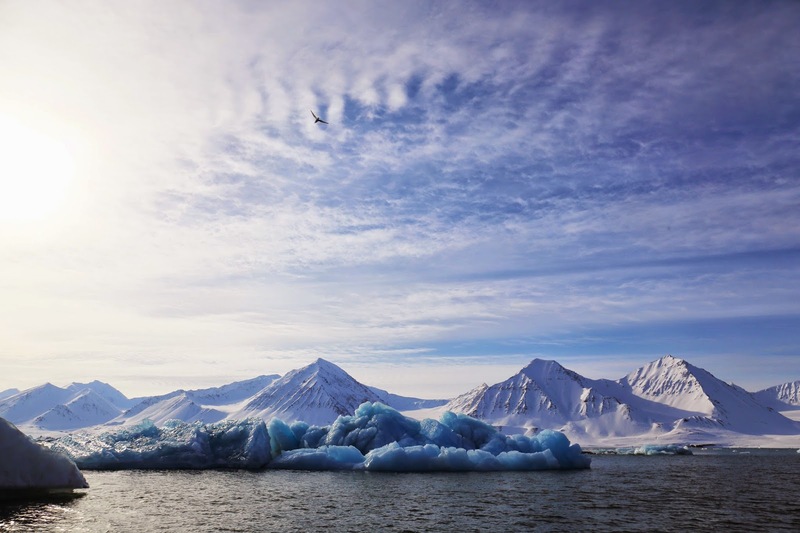 From 4 to 15 May 2015, schools will be able to connect and interact live via satellite with Jamie or a member of the expedition team based at the UK Arctic Research Station at Ny-Ålesund on Svalbard. At 79°N, the station is the most northerly permanent settlement in the world. This is a fresh teaching experience which has shown that learning need not be confined to textbooks. Last year, Jamie and scientists working at the research station on Svalbard spoke with over 50 classes around the world. The overwhelming, positive response from both teachers and students to the live lessons from the Arctic provided the impetus to make this learning experience an annual education event. “It is amazing what 30 minutes can do! The children were honestly blown away by the fact that they were speaking to someone actually up there, past the Arctic Circle, and someone who is using science in their job. We, as a school, have had a real big push on showing the use of science in everyday life, so this has really added to all the efforts we have put in this year!” said Mariana Binks, a teacher at Culvers House Primary School in Sutton. “We have this vision of the Arctic as a permanent expanse of white, but the environment is changing fast. One of our hopes for Arctic Live is that we can engage students in what is happening in this amazing region, so that we can keep on studying the frozen north in science and geography rather than in history,” said Digital Explorer’s Jamie Buchanan-Dunlop. The Arctic Live! Education Event and accompanying Frozen Oceans classroom resources allows an innovative and engaging approach to educating young people. To sign up for a free Skype lesson or daily photo updates from the expedition team, go to the Arctic Live! page on the Digital Explorer website. Signing up will also give you access to a range of free classroom resources for both primary and secondary teachers. These enquiry-based resources incorporate the Catlin Survey scientists’ experiences and research, and include booklets with structured lesson plans, activity and experiment sheets, and an interactive media player with videos and images from the expeditions, along with posters and other related resources. Keep up to date with Jamie and the team!